This Azalea was bought at a local nursery for 50% off.This is the first Azalea I have worked with. I am still new to the art and any tips or feedback would be great! Thanks for looking. Good fine healthy looking one. 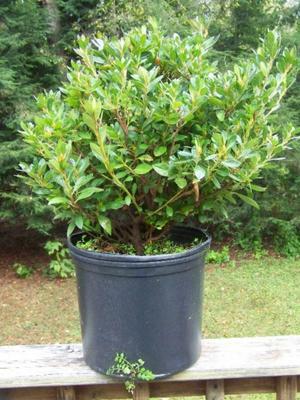 I suggest you plant in on ground for a couple of years before pot in and start its bonsai training.